CLEAN! New! The staff stayed in The background, Buț aere quite helpful. Good for families. 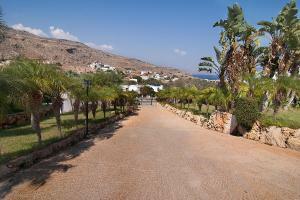 It's a short walk to Lindos proper. I'd stay here again. Spacious apartment with a lovely balcony view. Location was delightfully rural with farms etc in the loop. Great for exploring Lindos, when the crowds/coaches had departed. Also brilliant base for exploring the quieter southern coast and inland villages of the island; a car is essential if you want to do that but there is a good bus service to main towns eg Rhodes. Location, although not suitable for anyone with walking difficulties. Peaceful. The cats. Good food in cafe/bar/restaurant by the pool, nice and quiet due to absence of school children, great staff. 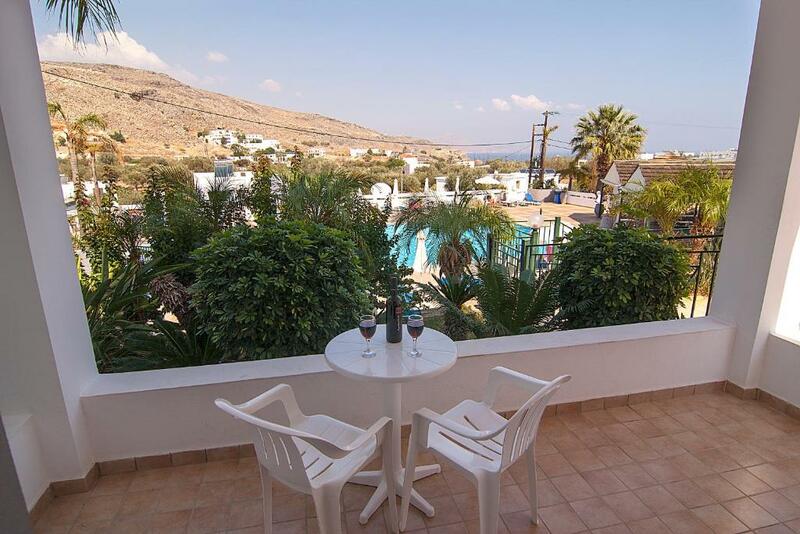 The location is in a quiet area of Lindos above the village with views of the Acropolis. The staff are excellent and friendly. The overall facilities are excellent though sunbeds may be a premium in high season. I travelled mid September and didn't have a problem though. The bar charges are relatively good and the tv shows all the latest sport. Nice pool, very calm in September time and not many children about. Lovely view from balcony and pool area. The staff were friendly and were very relaxed about checking out early etc. A small walk from town, perfectly manageable if you are mobile and have basic fitness levels. Lovely quiet location. Excellent facilities. Nice, well tended gardens. Very friendly and helpful staff. Pool was a good size with a small separate pool for children. 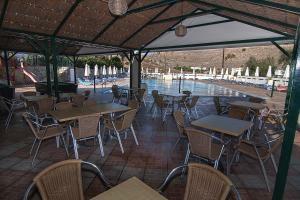 Pool area was clean, safe with good sun beds and brollies. Nice bar providing a good array of drinks, food and snacks. Baby and children friendly. Excellent value for money. 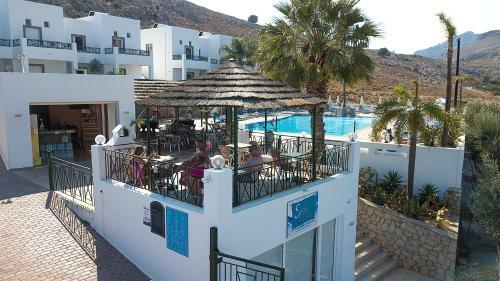 Convenient location and good to have pool in Lindos. Lock in a great price for Lambis Studios & Apartments – rated 8.3 by recent guests! 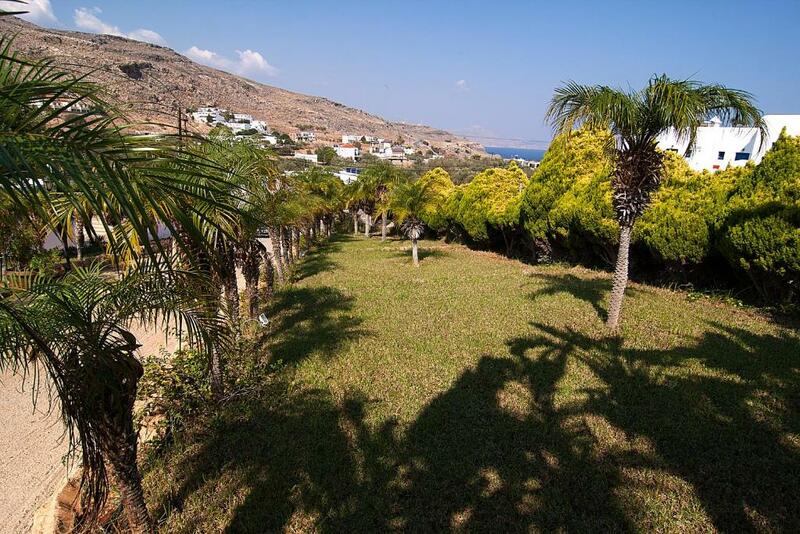 Lambis Studios is a self-catering complex located at the top of Lindos, just 1,650 feet from the picturesque St. Paul’s bay and the center of Lindos village. 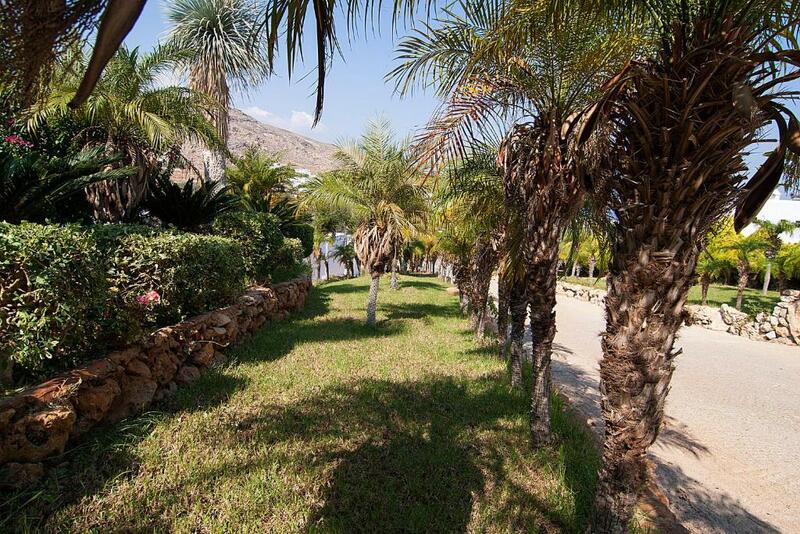 Lambis studios and apartments are surrounded by beautifully landscaped gardens and overlook the swimming pool area. Each studio has a TV, kitchenette facilities, a private bathroom with shower and a balcony. Guests at Lambis Studios are provided with a swimming pool, children's pool, children's playground, & free internet access. BBQ nights are hosted at the hotel’s snack bar. 뀐 Located in the top-rated area in Lindos, this property has an excellent location score of 8.2! When would you like to stay at Lambis Studios & Apartments? Decorated in beige tones and opening out to a balcony, this apartment offers a kitchenette with a fridge and cooking hobs. It includes a TV and private bathroom with shower cabin. House Rules Lambis Studios & Apartments takes special requests – add in the next step! Lambis Studios &amp; Apartments accepts these cards and reserves the right to temporarily hold an amount prior to arrival. Lambis Studios & Apartments accepts these cards and reserves the right to temporarily hold an amount prior to arrival. Please note that safety deposit boxes are available on request and at extra charge. The apartment was not that well equipped; no coffee maker nor wine glasses. Had to 'borrow' some from the bar. An odd mixture of mugs. Bed quite firm. Lack of privacy due to position of apartment. Air con extra, not obvious on booking form. No mattresses on sunbeds, flat screen TV on wall in bedroom is to small, shower head over bath was poor quality, Monday night barbecue was very poor but rest of food a la carte was great. Can't think of anything, it met our needs. There are a lot of extra costs with the apartment. For example, air conditioning is 10 Euros per day. There are two air conditioning units in the apartment and if you want both on the cost rises to 20 Euros per day. The safe in the room also costs extra though not sure how much as I chose not to use it. Charged too much for air con (€10 a night). I was told €5 per air con so was planning on only getting the bedroom one however I was told that I had to get both, therefore should be advertised as €10 per apartment. Bed was very hard and uncomfortable. Booked the BBQ for the Monday night therefore didn’t make plans for that evening, however it was cancelled last minute. Apartment is very basic, however I was not expecting luxury due to the low price of the room originally. Our airconditioning was a little weak, but did become effective after a while. The accommodation for the most part is accessed up a very steep hill, which was a little difficult when pushing a baby in a pram and certainly wouldn’t be easy for anyone with any infirmity, but there are other apartments available on a more level aspect overlooking the pool. Friendly and helpful staff. Large, well furnished and comfortable apartments. Very clean and large pool. Lovely friendly atmosphere. Fab location, just 10 mins walk from the village of Lindos. Some drinks at the bar could be expensive, abit of a walk to village and beach but cheap taxi back.